Pretty Green men's 1960s mod fur trim hooded parka jacket in khaki. Packed with practical details which is par for the course for military inspired attire. 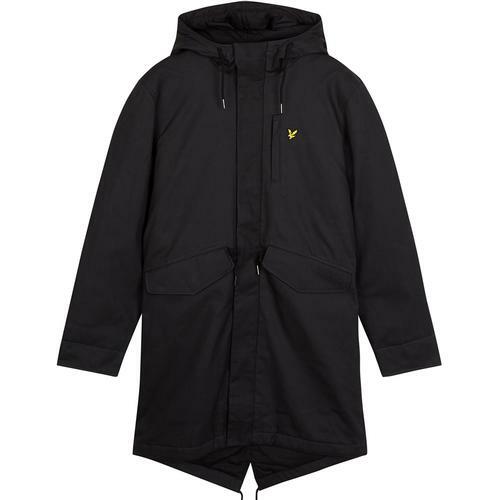 There's snap down handwarmer flap pockets to the sides, retro drawstring details, mod parka hood and a warming detachable fur trim that adds an air of 90s indie Britpop style. An interior patch pocket ensures you can keep tickets and valuables tucked away discreetly. The subtle Pretty Green signature patch to the right sleeve adds the finishing touch. 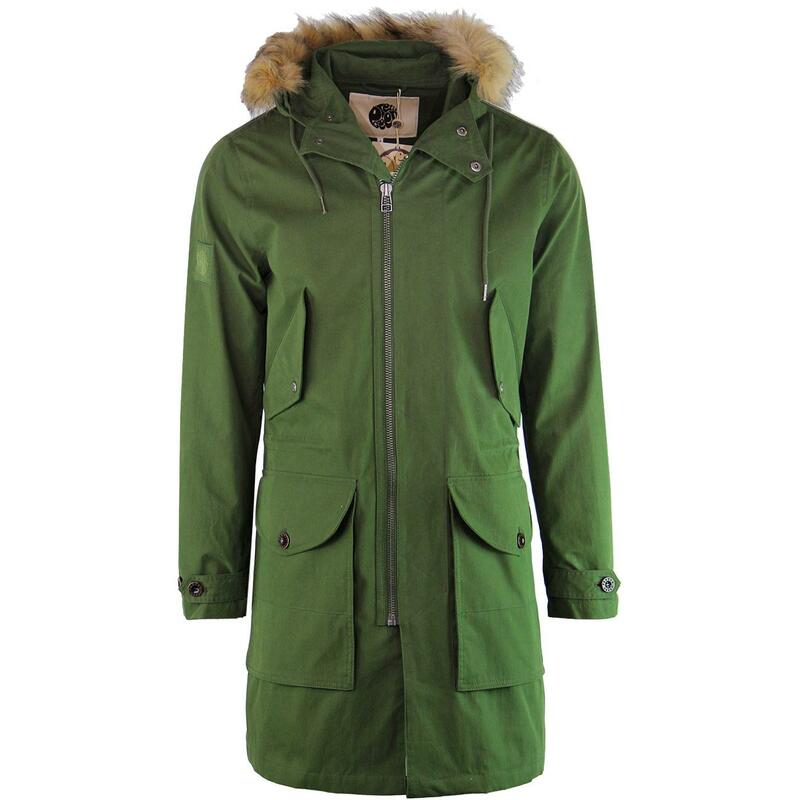 The Pretty Green men's mod hooded parka jacket will be a great addition to your outerwear collection. 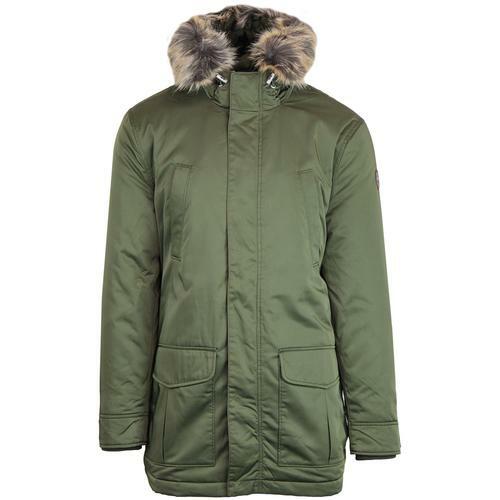 Pretty Green men's 60s mod fur trim hooded parka in khaki. Detatchable fur trim to hood. Snap down handwarmer flap pockets. Two button down bellow pockets to sides. 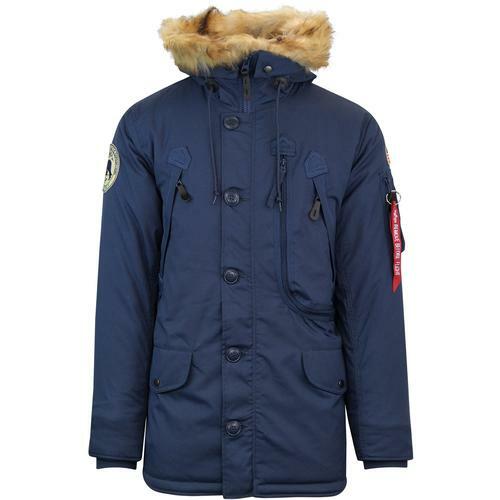 SKU: S9GMU11000005 Fur Trim Hooded Parka. Composition: 74% cotton, 26% nylon. lining: 100% cotton. Care: Machine wash (detach trim first). 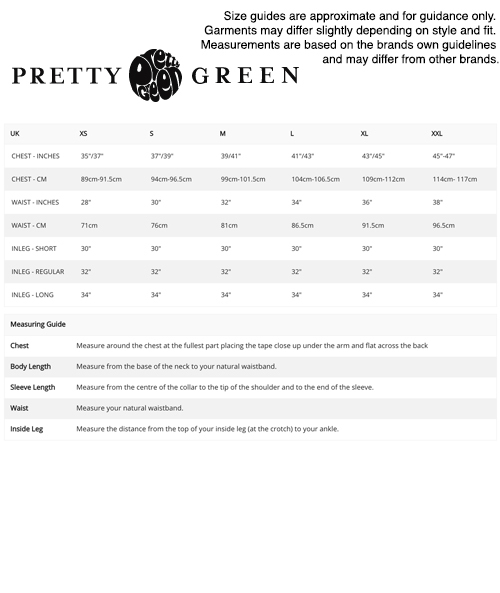 Please read garment care label.